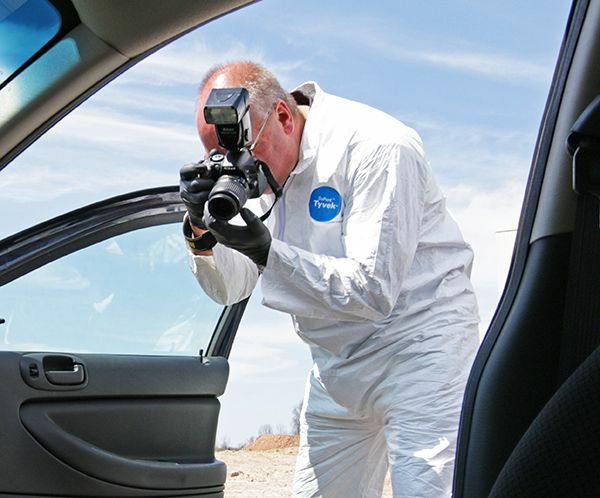 L-Tron’s presentation at the upcoming IAI Conference (https://www.cbdiai.org/) will focus on spherical photography using OSCR360 (https://www.l-tron.com/OSCR360), which captures every inch of detail from floor to ceiling, providing detailed 360-degree views of the crime scene areas. These photographs, which also serve as “containers” for other digital evidence, have proven to be invaluable through recent homicide investigations and successful courtroom prosecutions. The IAI (https://www.theiai.org/iai_history.php) is a world-renowned organization with over 7,000 members focused on advancing forensic disciplines through education.